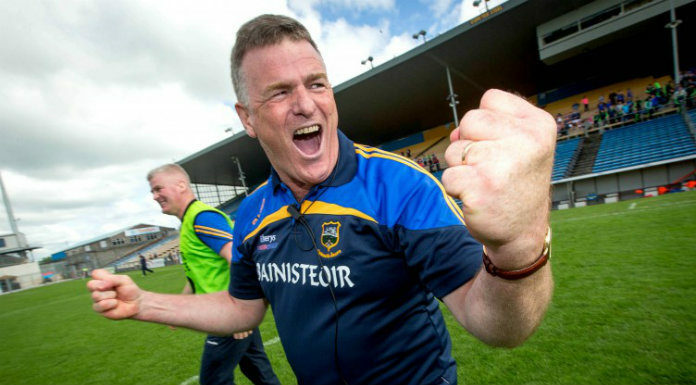 Tipperary’s senior football manager has lamented his injury crisis as they try and avoid relegation in the National Football League tomorrow. The Premier County stand between Clare and safety in Cusack Park with a victory ensuring the Banner their hold on Division Two. Tipperary welcomed back All-Star forward Michael Quinlivan last week but are missing a good number of their players including defenders Robbie Kiely and Bill Maher. Liam Kearns says his missing players need time that they don’t have. Throw-in at Semple Stadium tomorrow is at 2pm and we’ll have live coverage here on Clare FM in association with Tubridy’s Bar and Restaurant Doonbeg.